For another Hublot loves Art collaboration, the luxury Swiss watch manufacturer has partnered with renowned artist Marc Ferrero for a Big Bang. Taking roots from its quintessential DNA, but embracing the technologies of the future, INFINITI has unveiled the electrified and speedy Prototype 10. Drawing inspiration from its U.S. Navy partnership, luxury watch manufacturer Ulysses Nardin introduces the Marine Torpilleur Military Semper Fortis. 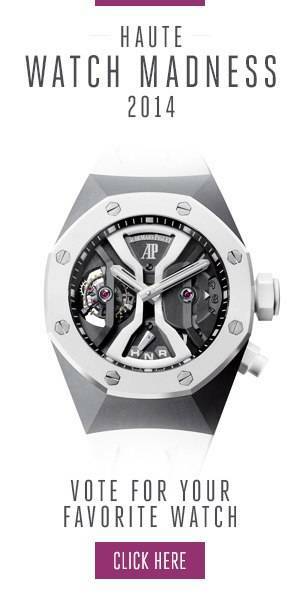 Richard Mille as created the RM 12-01 Tourbillon, presented for the first time at the third annual, "The Bridge, Presented by Richard Mille."